Service and maintenance often act as the elephants in the room when it comes to a person’s automotive experience. But should it? At Moritz Kia Dealerships, we certainly don’t think so. We believe that your automotive service should be a natural extension of your experience with your Kia vehicle, and that’s why we do our best to provide you with all you need to keep your vehicle healthy. This means a standard Kia Total Protection Package with every new vehicle purchase. This means that we’ll work with you to set up a regular maintenance schedule, ensuring that your Kia gets the service it needs, precisely when it needs it. 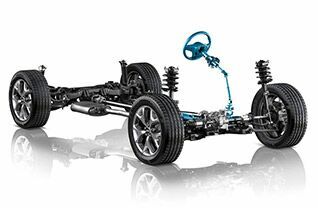 And it means that every task will be done using Kia-certified parts and practices, giving you the best chance for a long and satisfying life from your vehicle. Since having your car serviced can be such a daunting experience, we do our part at Moritz Kia Dealerships to remove any and all stress from the situation. What does that mean, exactly? Let’s start with our three dealerships, located in Ft. Worth, Hurst and Alliance, TX. Each offers a welcoming lounge for your convenience, complete with complimentary coffee and bottled water. And this is to say nothing of our standard warranty, now offered on all new vehicle purchases: a 10-year/100,000-mile limited powertrain warranty, a 5-year/60,000-mile limited basic warranty, a 5-year/100,000 limited anti-perforation warranty and a 5-year/60,000-mile roadside assistance credit. Our three service locations are perfectly situated to serve the entire Metroplex including Benbrook, Crowley, Weatherford, Burleson, Saginaw, Mineral Wells, Arlington, Euless, Bedford, Mid-Cities, Haltom City, Keller, Colleyville, Grapevine, Irving, Dallas, Mansfield, Denton, Flower Mound, and all the surrounding areas. So stop in and see us today or schedule your appointment online. At Moritz Kia Dealerships, we take enormous pride in our ability to do what’s best for our customers. While this might seem like a boast, it’s actually more of a declaration: we will work to ensure that any service job is done right, on time, the first time, every time. We understand that today’s driver always has somewhere to be, and that’s why our service specialists will work together and with you to get you in, out, and back on the road in a hurry. 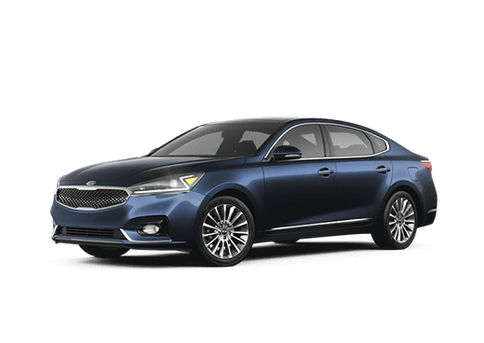 And, since we’re using the best Kia-certified parts and practices, you can be confident that your best miles are still ahead of you. Speaking of parts, at Moritz Kia Dealerships, we will always work with the highest quality parts when it comes time to service your Kia. This means your car will receive genuine OEM parts that you can rely on. We can also provide these parts directly to you if you need them. Between our three dealerships, we are able to provide most of the parts that you may need the exact day that you need them and anything that we do not have in stock we can get here fast. 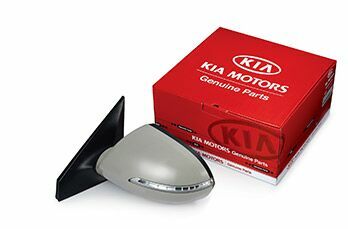 Use the link below to tell us what parts you and your Kia need. We can take care of all your automotive needs here at Moritz Kia Dealerships, just give us a call or stop right into the showroom today!